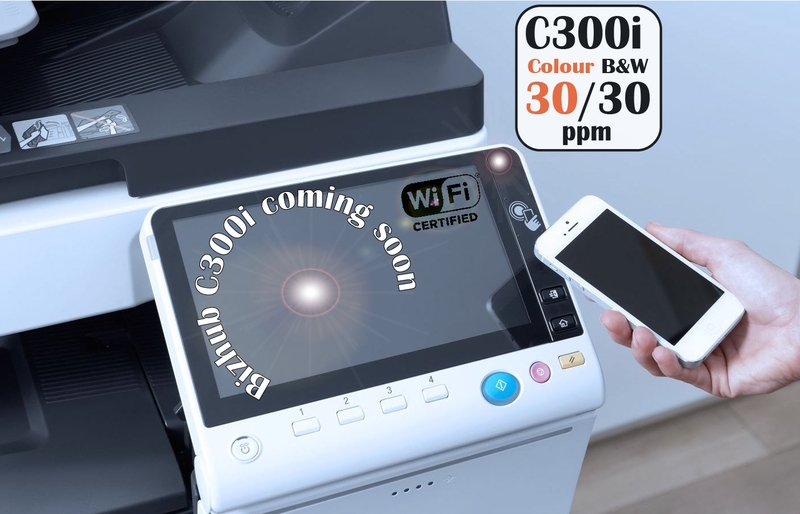 C300i is coming soon! Call us to pre-order! 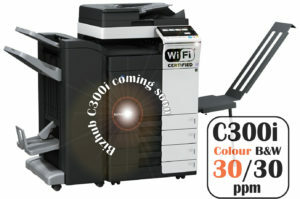 Total cost £277 per month. Total cost £384 per month. 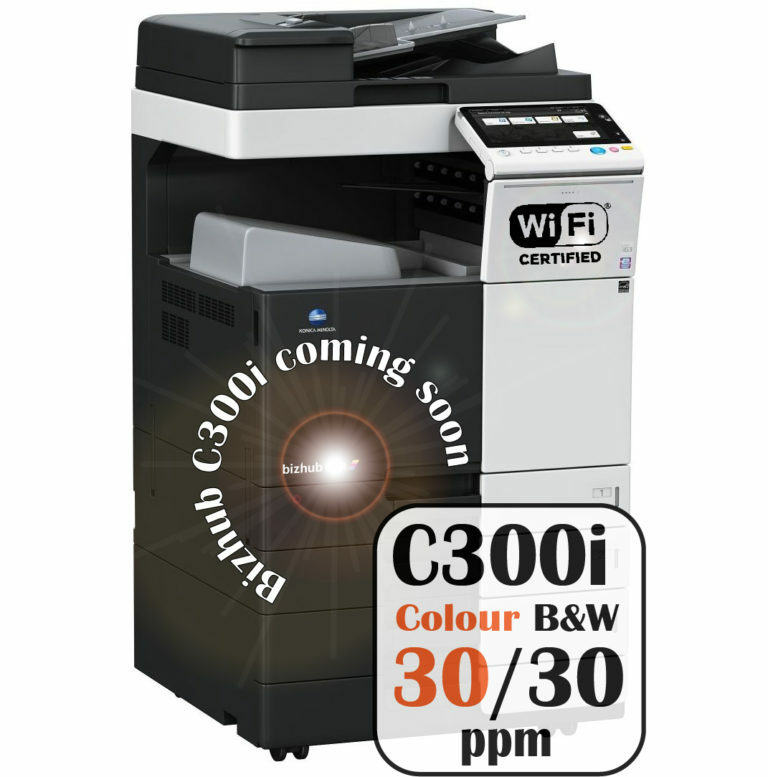 Get a free Konica Minolta Bizhub C300i, you just pay for the copies! Printing high quality, high-resolution B&W prints and copies at up to 30 ppm, this MFP also offers optional single-pass dual scanning up to 160 originals per minute. 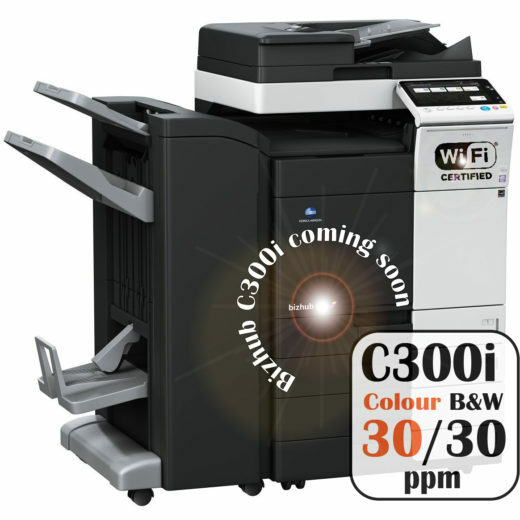 The Konica Minolta Bizhub C300i is a multifunction printer fax that works smarter. Printing high quality, high-resolution B&W prints and copies at up to 30 ppm, this MFP also offers optional single-pass dual scanning up to 160 originals per minute.